At Priority Tree Services, we offer St Ives tree removal services, in addition to our general tree services. Our general tree services include, but are not limited to, stump grinding, tree care treatments, tree reports, arborist reports and tree pruning. We are eager to provide assistance on any kind of tree project, irrespective of size, nature or purpose. Tree Care is our number one priority. 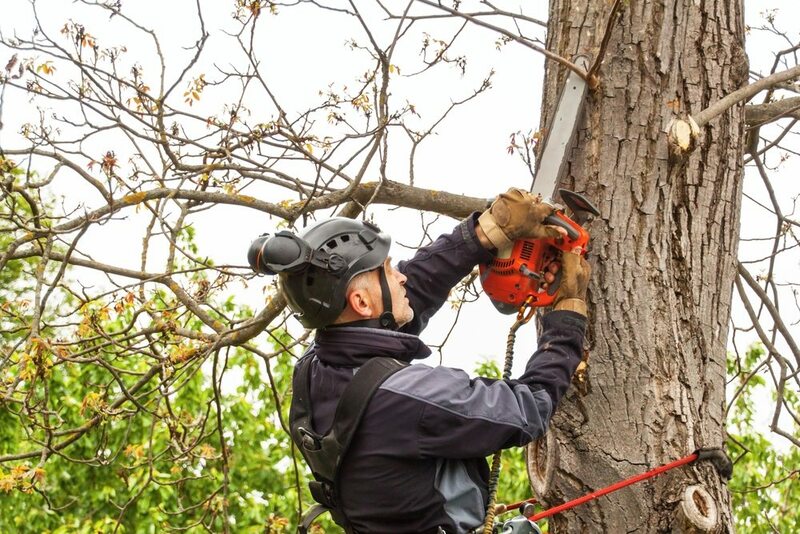 We have a team of highly qualified and experienced arborists who do take short cuts with any of our work or make any compromises in regards to safety related matters. Our Arborists deliver quality St Ives tree removal services, to all those in the St Ives area. Feel free to call us on (02) 9482 5353 and we’ll provide you with a fixed quote on your upcoming tree removal project.